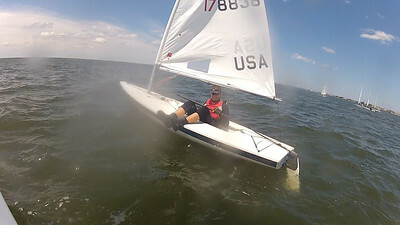 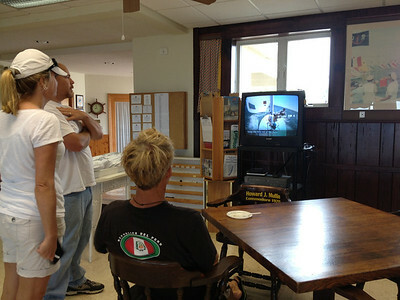 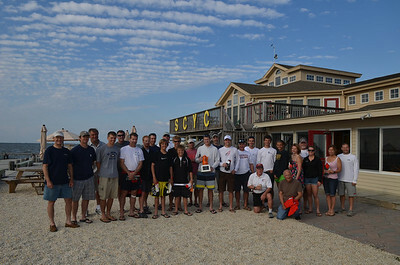 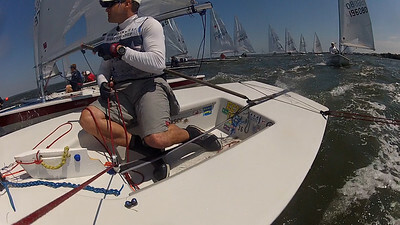 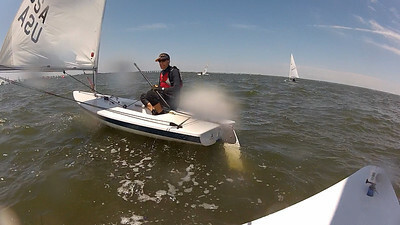 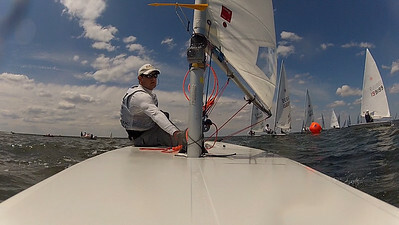 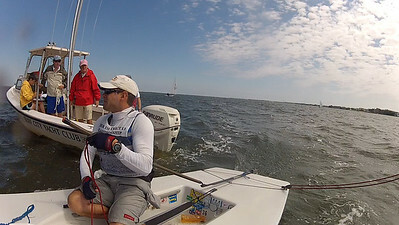 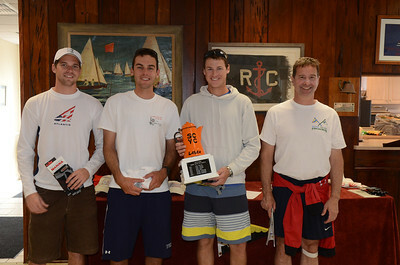 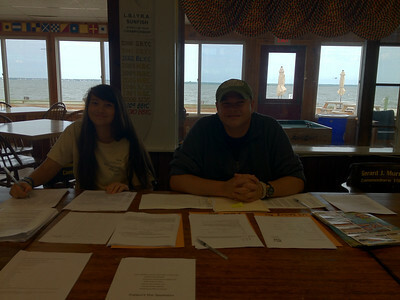 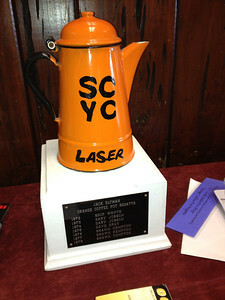 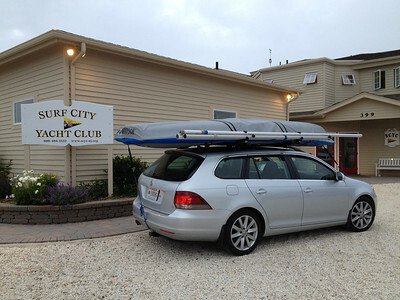 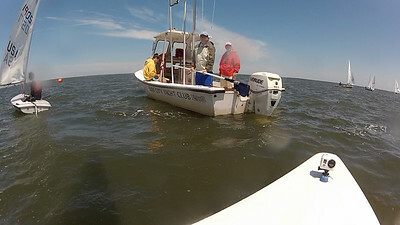 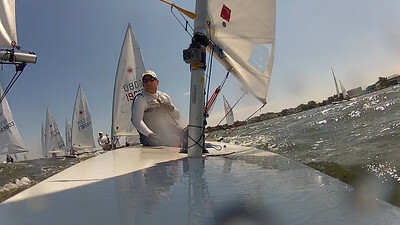 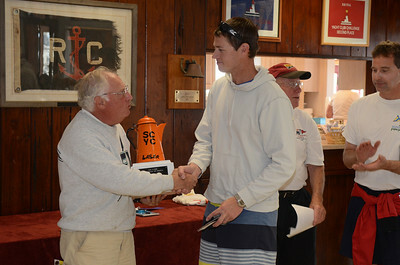 6/2/2012 Orange Coffee Pot Regatta at Surf City Yacht Club. 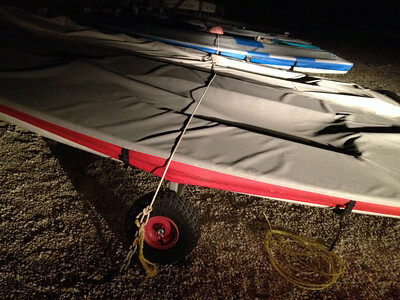 tying the boats down as a storm that produced tornados in Virginia hits NJ. 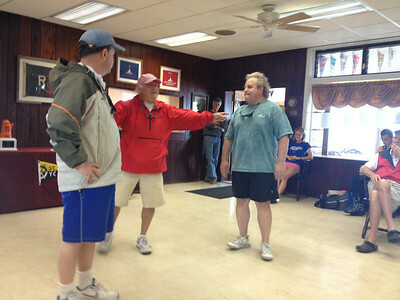 Picking up some last-minute tips. 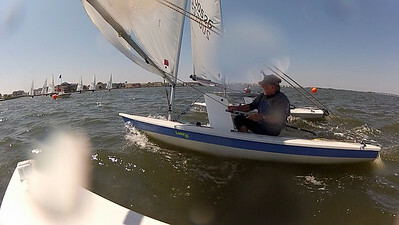 Shorten course mark rounding demonstration at the skippers' meeting. 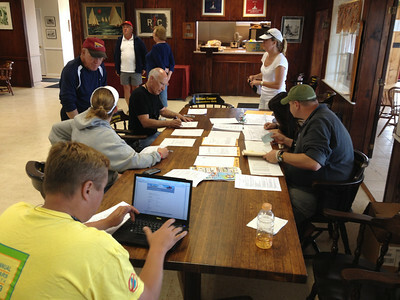 Checking in at the RC boat. 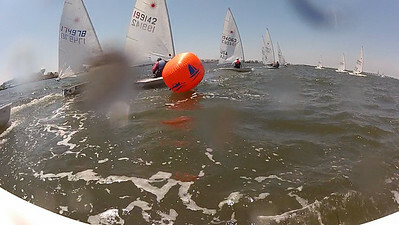 Looking for a hole at the first start. 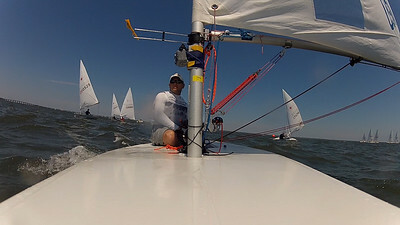 Luffing around before a start. 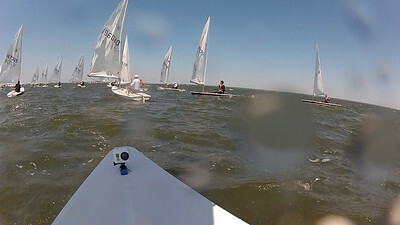 4 boats abreast at the finish. 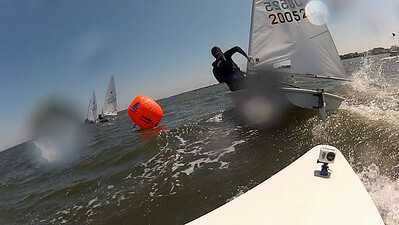 Picking an even smaller hole at the start. 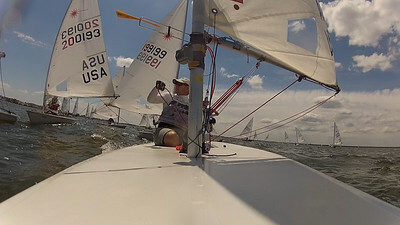 Starting from the cheap seats. 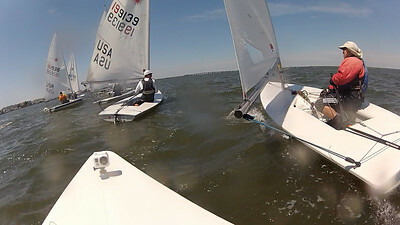 At least the photos were good. 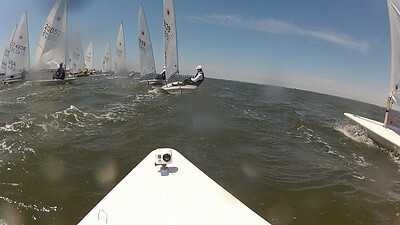 Approaching the layline upwind as the leaders round. 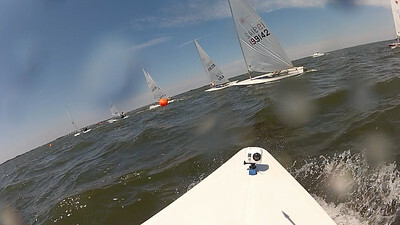 Rounding the top mark with the lead pack.